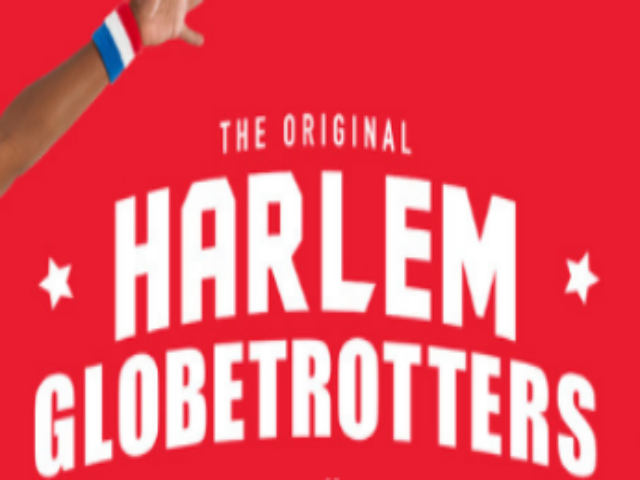 Pledging to spread 100 million smiles over the next 10 years, the Harlem Globetrotters have broken seven Guinness World Records with their legendary dunks and iconic talents. Bringing their one-of-a-kind family entertainment and basketball skills to the Meridian Centre, their show promises incredible ball handling wizardry, rim-rattling dunks, trick shots, hilarious comedy and unequaled fan interaction. Stick around after the game when the Globetrotter stars sign autographs and take photos with fans! See all your favourite athletes including Big Easy Lofton, Ant Atkinson, Hi-Lite Bruton, Thunder Law, Bull Bullard and Cheese Chisholm – plus female stars TNT Lister and Ace Jackson. Perfect for the family, this show will leave you smiling for days and may even inspire the basketball pro in us all.